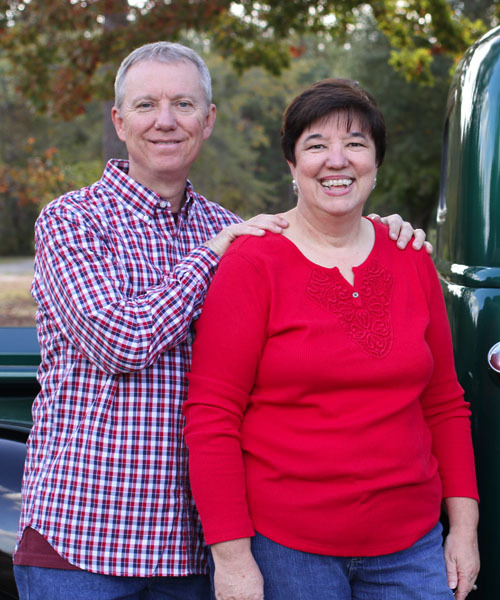 Pastor Sam started serving as pastor at Pleasant Ridge in May 2013. He has been in the ministry for over 35 years. Sam often refers to himself as a “farm boy from south Georgia” and an “urbanized redneck.” In addition to serving as our pastor, he works full-time as a hospice chaplain and finds time to umpire youth baseball. He graduated from Georgia State University with bachelor’s degree in psychology and from New Orleans Baptist Seminary with a Master of Divinity and Doctor of Ministry degrees. Pastor Sam has a passion for his faith and a deep love for his family. He and Rhonda have been married since December 1979. They have three adult children and five grandchildren.